Offering you a complete choice of products which include offline ups, offline home ups and line interactive ups. Transfer Time 2-6 ms, 10 ms .max. 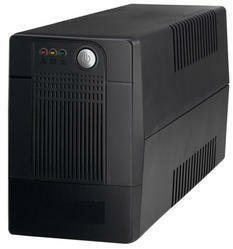 We offer a wide range of Offline UPS from 100 a to 7.5 kva in single phase operation. 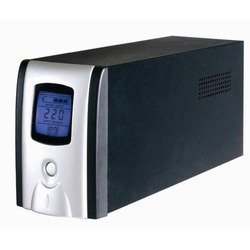 they are highly reliable and are appliances friendly due to a high quality of sine wave. 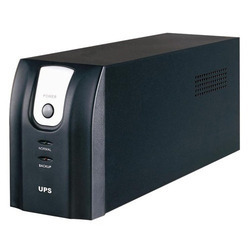 Our organization is a renowned name engaged in offering superior quality Offline Home UPS. We are offering Line Interactive UPS to our client.